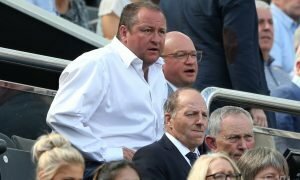 European giant ready to move for Newcastle United star | The Transfer Tavern | Where football transfer rumours fly or die! The Newcastle United fans in The Transfer Tavern are taking part in a darts tournament and discussing reports linking an Italian side with one of their midfield players. 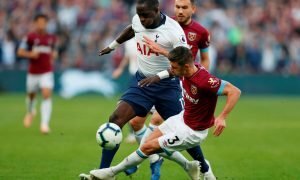 The Independent is reporting that Napoli are readying a bid to land Moussa Sissoko this month and take him to Serie A. 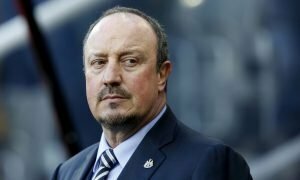 It is believed that Newcastle would want a minimum of £25 million for the player who joined the club for £1.5 million during Alan Pardew’s time as manager of the club. The 26 year old has spent three successful seasons at St James Park and has scored 10 times in 100 appearances for the Premier League side. Newcastle manager Steve McClaren will be keen to hold on to the combative midfield who has been one of the first names on his team sheet during his time at the club. The Newcastle fans in The Transfer Tavern are hopeful that Sissoko will remain with the club as they see him as an important part of the team. Newcastle fans, would you accept £25m for Sissoko? Let us know in the comments below!